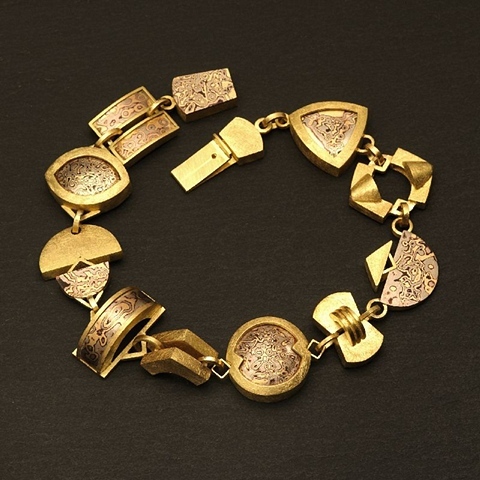 John Ruff has been designing and making jewelry since leaving graduate studies in microbiology in 1972. His wife Carolyn joined him in this endeavor in 1977. Their work can be seen at art fairs across the country. To see the current list of shows select the Art Fair link.